Vivo has officially introduced the World's first Handset with Snapdragon 439, known as Vivo Y93. The phone is offered in two color Variants: Starry Night and Sunset Red. 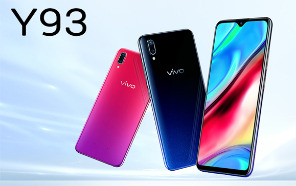 The new Vivo V93 delivers a larger 6.2-inch LCD screen with a narrower aspect ratio of 19:9 and an HD+ resolution of 1,520 × 720 pixels. A water-drop notch can also be seen at the top of the display. You'll find The latest Octa-core Qualcomm SD 439 chipset (Cortex A53 ) under the hood clocked 1.95 GHz along with an Adreno 505 GPU. Paired with 4 GB of RAM and 64 GB of internal storage. the smartphone supports the memory cards of up to 256 GB. From the standpoint of the images shared in the news, you'll find an increasingly common dual camera set up at the back. 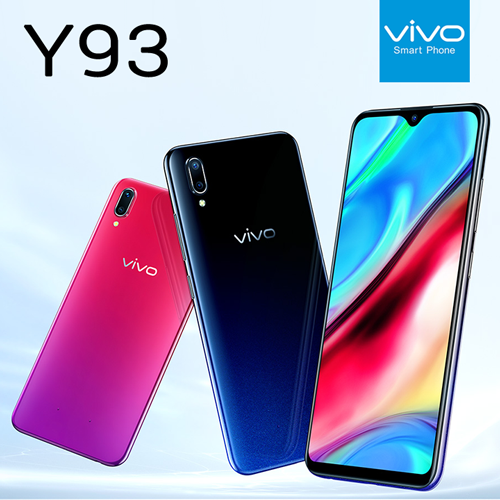 Vivo Y93 combines a 13-megapixel main sensor and another 2-megapixel depth sensor along with Artificial Intelligence. The selfie camera is based on an 8MP sensor, featuring Face Detection features (Face ID), AR stickers, and selfie enhancements using artificial intelligence. However, Y93 does not have a fingerprint reader. The battery has a solid capacity of 4,030 mAh, yet the fast charging is not available. However numerous smart battery saving modes are provided by Vivo to extend the Battery life. Vivo Y93 runs on Android 8.1 Oreo with the FunTouch OS on top. There is also a special Game Mode mode that should maximize the overall performance for more demanding applications - primarily for playing 3D games. 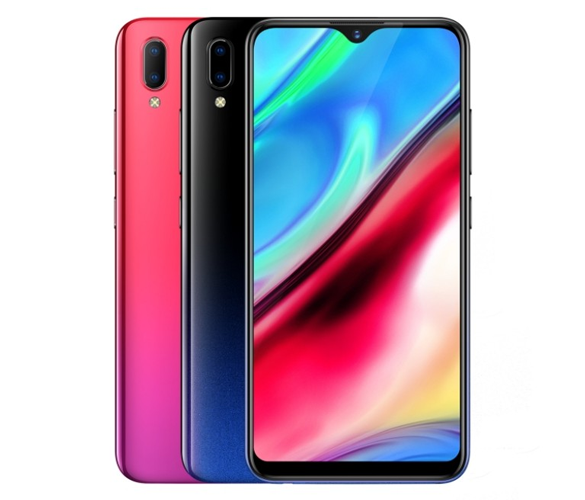 The smartphone is now available in China around a price tag of 1,500 Yuan which roughly makes some 28,700 Pakistani Rupees (without taxes) but the Release date for other parts of the world is still unknown including Pakistan.